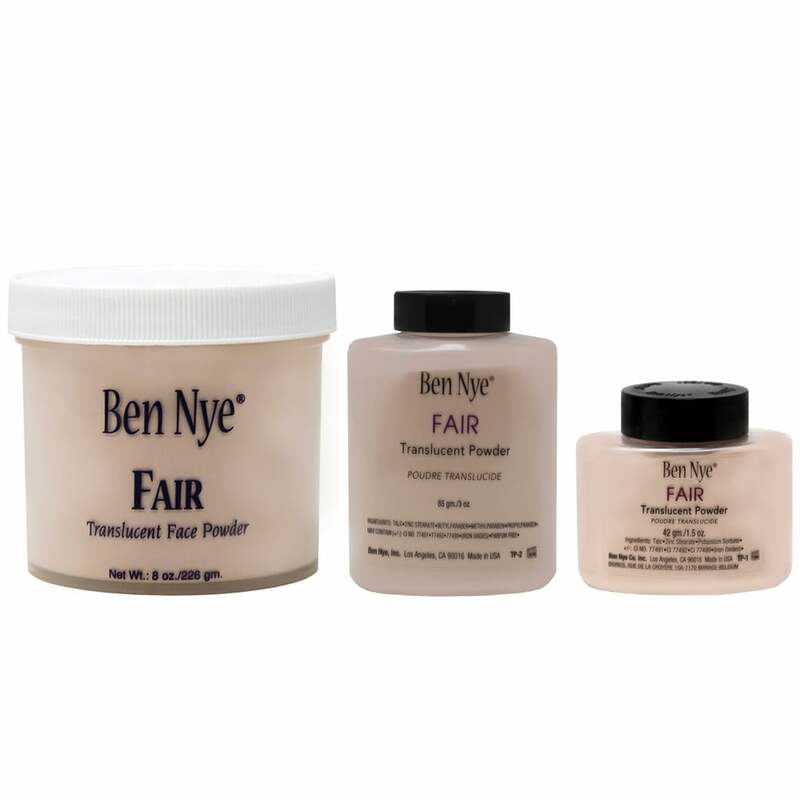 Ben Nye Fair Translucent Powder is a milled finishing powder that sets makeup securely for all-day wear whilst imparting a gorgeous, soft-focus effect. This particular hue comes with a hint of peach. Suitable for Caucasian skin tones, this powder is ultra-translucent and mattifies the skin for an airbrushed effect that doesn&apos;t look chalky or dry. Completely cruelty-free. Love this product, just a shame it goes out of stock so fast!! Very fine milled powder which goes on well. Looks pink in the pot but is natural looking on the face and not pink. Great value for money and a quality product.